Kroger, the nation's largest company of supermarket operators, has begun testing online grocery ordering and pickup near its headquarters in Cincinnati, Ohio. The test store, located in Liberty Township, is Kroger's attempt at bringing more shopping convenience to its customers. The program is currently using Kroger employees for this test run but should it be successful, the concept will expand to regular customers, then be offered in other regions. As an owner of multiple grocery store chains across the country, Kroger is in a good position to offer online grocery delivery. Two separate delivery services, Peapod and Net Grocer exist, but Kroger has the ability to offer a significantly larger offering of products, including produce, meats, dry goods and more. The Kroger Company completed its acquisition of Harris Teeter Supermarkets Inc in January 2014, and Harris Teeter already offers online ordering. Kroger is basing this new test on the same click-and-collect system that Harris Teeter features. Once operating for all of its customers, Kroger's online ordering will allow shoppers to place an order then pick it up at a drive-up window, without ever needing to leave their car. This is the same model Harris Teeter uses. Harris Teeter also offers home delivery in limited markets but it's not clear if Kroger intends to expand to offer that service at this time. In April 2014, The Motley Fool covered how Kroger had a big “online future” based on the operations of Kroger's subsidiary, King Soopers. The telling fact of Kroger's potential online was the way the company was leveraging its existing stores as fulfillment centers, much as Macy's does. Kroger opted to save money by resisting the urge to build large warehouses to store product, and instead outfits its fulfillment stores with special carts with mounted tablets. The tablets inform employees what each online order needs, and the products are gathered, packed and made ready for delivery. Kroger has already shown it has technology and prowess to navigate the online grocer market, even against retailers like Amazon.com and Walmart. Walmart currently offers online grocery ordering for pick up or delivery in select locations, while Amazon.com has Prime Pantry, where consumers can shop for “everyday essentials” without buying in bulk. Speaking to Cincinnati local channel WCPO, Matt Thompson, director of Kroger's Digital and eCommerce, explained the technology behind the service. “We basically put together a brand new set of software, tools and systems so that everything from the web site to the units mounted on associates wrists as they pick the order to make sure they get the right order are all new,” says Thompson. One thing that will set Kroger apart from its competitors in this sector is the pricing structure. Kroger executives announced to WCPO that the charges will be identical to Harris Teeter's current rates. The chain charges $4.95 for one time online ordering, $16.95 for 30 days and $99.95 for unlimited online ordering. 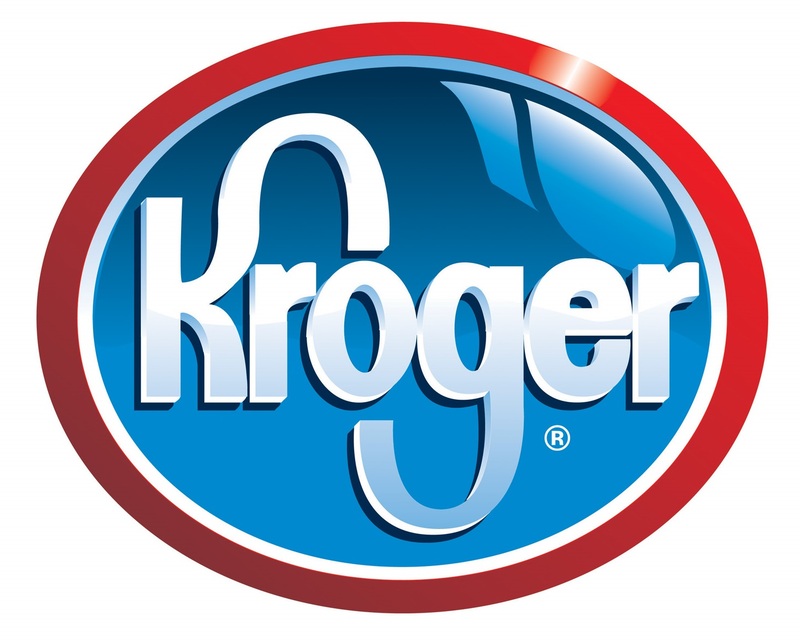 The service is likely to deliver an increase to Kroger's bottom line. After purchasing Harris Teeter, Kroger reported a 4% rise in profit in June 2014 for its first quarter. The numbers beat the estimates by Wall Street, and in return, Kroger raised its forecast for the year. Kroger currently operates 2,638 stores in 34 states under nearly two dozen names and 785 convenience stores. In April 2014, Kroger expanded its offerings by purchasing online retailer Vitacost.com, a leading provider of healthcare products including vitamins, supplements, health food and more.